If you’re on a call with a customer, and more than three, or four seconds go by, and you haven’t said a word, that’s called dead air space. You’re working… you know that. But for the customer, dead air space feels awkward. So we need to learn the best way to fill the silent seconds. Join My Telephone Skills Online Training. Now in progress. How did 2017 go for you? 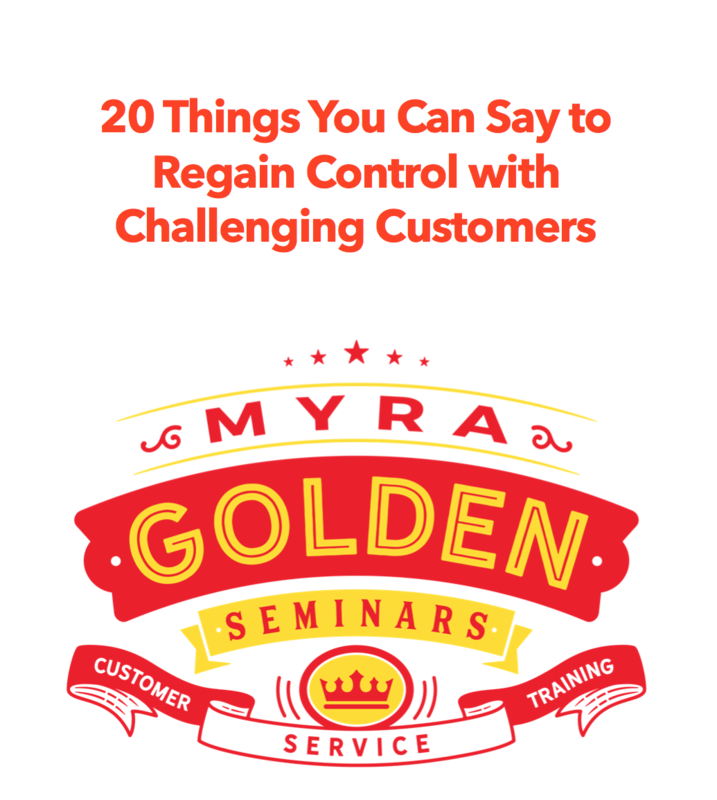 Employees still struggling with how to control calls with unreasonable customers? Your customer experience still not where you know it needs to be? Still trying to get your people to convey empathy? I know. The struggle is real. The real question is: how will you gear up to make 2018 better? Let me give your people the tactics, skills, and inspiration they need so they can deliver experiences that make you feel proud. I try to make my training easy – for you, your employees, and even for me, by offering it online. I still do onsite training, of course, but online training saves time and money. And it keeps me off of planes. There’s no sense stressing over 2017’s results. Let me help your workgroup thrive in 2018. I took my son to the pediatrician yesterday afternoon for his annual checkup. The nurse did a quick vision test and then recommended I get my son to an optometrist. I was hoping my son would be the one person in our family who did not need corrective lenses. In the car on the way home I called the eye doctor we’d used for my daughter a few months ago. Here’s how the call went.